1. 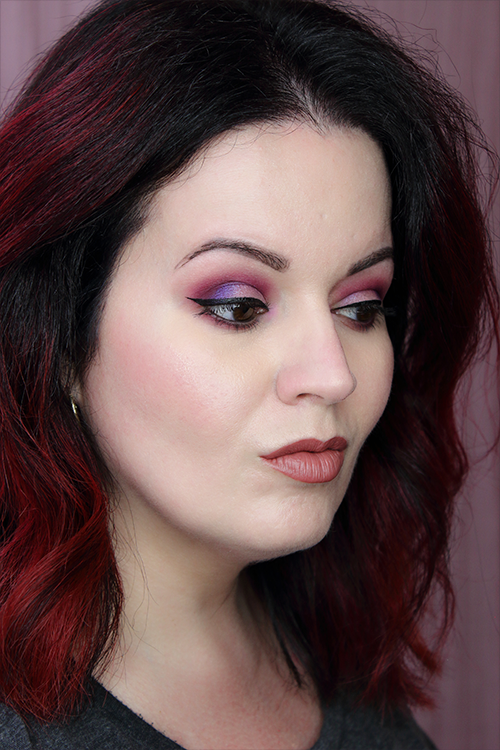 Lancôme French Ballerina Spring 2014 Makeup – $ ??? The only information I could really find on this is provided in the link I shared. I really wish I knew more because everything looks incredibly gorgeous! 2. 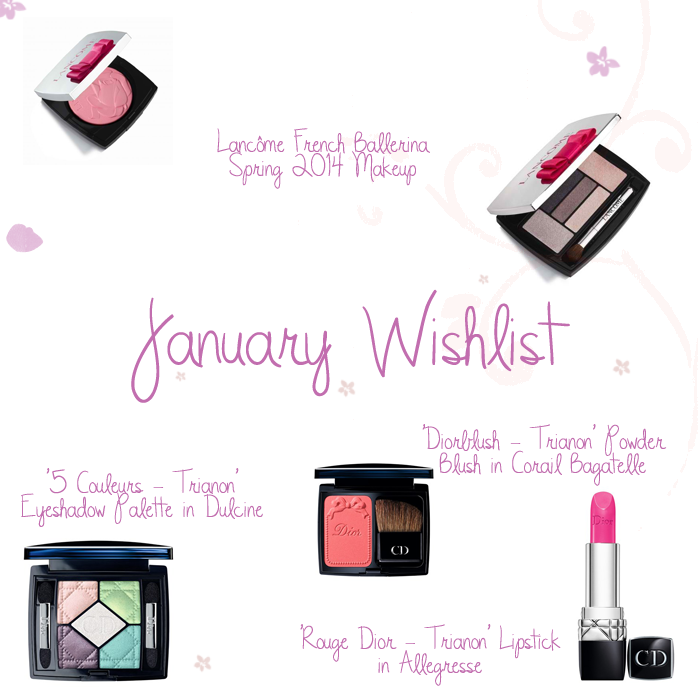 Lancôme French Ballerina Spring 2014 Makeup – $ ??? The newest addition to the 5 Couleurs family. These shades, inspired by the riches of Le Petit Trianon at Versailles, are enhanced with five satiny, iridescent and matte shades. The only way to get your Dior New Look. 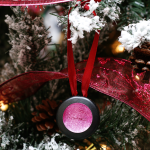 Give your cheeks a burst of color with Diorblush powder blush. The formula is made to catch the light, covering your gorgeous skin in unforgettable radiance. Rouge Dior Lipstick features a luminous formula that delivers rich, creamy color to your lips with bursts of rich and vibrant hues for a refined expression of luxury. Make your own MAC Christmas ornament.